I have often been asked why engagement sessions are so important; let me take this opportunity to say that this is a GREAT question! It has inspired me to write a blog to share my reasons behind the importance of an engagement session, and why I would highly recommend having one. 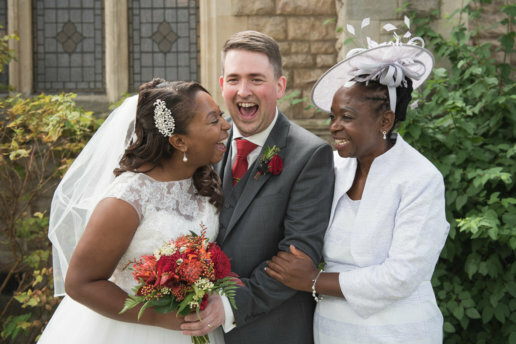 Getting to know your photographer – Your wedding photographer will be with you at every moment on your wedding day, so it’s important that you get on well with them – they will be capturing special memories that will last a lifetime! 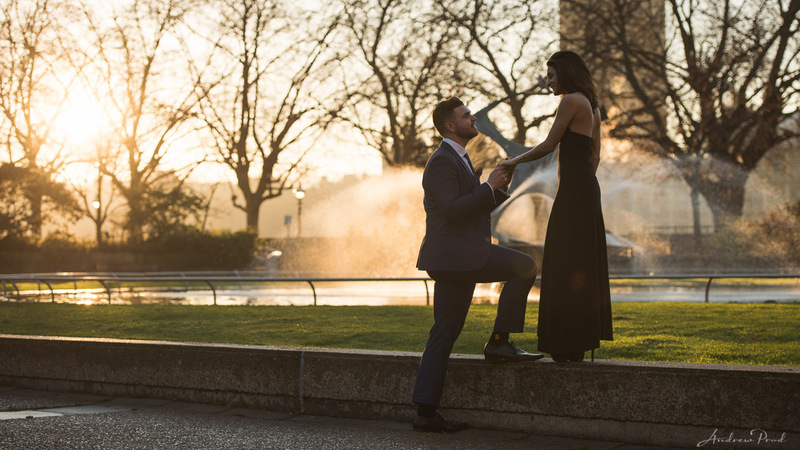 An engagement shoot is the perfect way to personally connect with your photographer, and ensures that you are content with the way that they work before the big day. The session also gives the photographer an idea of the style of photography that you would like to achieve by getting to know your likes and dislikes. It not only creates memorable engagement photos, but it also ensures your wedding day photos are extra special. Connecting on camera – An engagement session gives you the chance to review what works for you and what doesn’t, in terms of posing and the way you look on camera. As your photos are such an important part of the day, I want to make sure that the special connection between you as a couple is reflected in every photo. Camera Comfort -One of my main aims as a photographer is to ensure that you are having the best possible experience, even if you are someone that is camera shy. Photo shoots can be lots of fun, and is a good way to practise posing as a couple before the big day. It gives you a chance to become more comfortable in front of the camera, removing any photo anxiety from the equation. Hair & Make-Up Trial– An engagement shoot is the perfect excuse to trial your hair and make-up. Wedding make-up tends to be heavier for photos, so this is a good opportunity to see how it would appear in the final images. 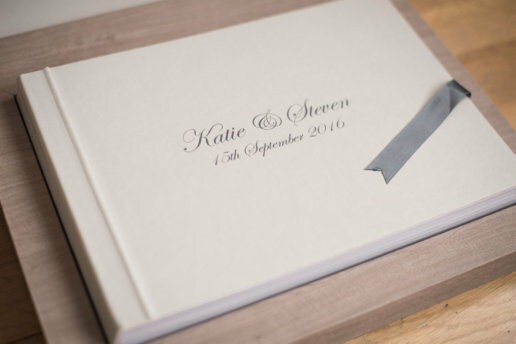 Wedding Decor – You can use your engagement photos for a beautiful framed photo, or even create a personalised guestbook for the wedding. Your photos can also be a great idea for family presents. Save the Date – For an extra personal touch, you can use one of your engagement photos for a ‘Save the Date’ card for your friends and family. 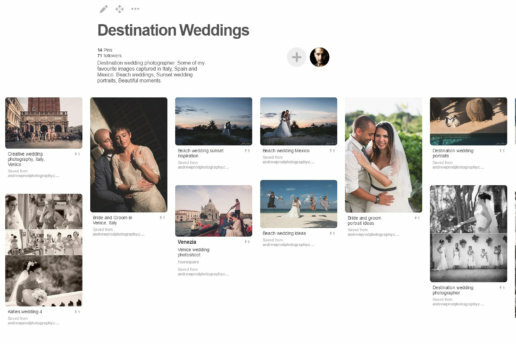 – Work together with your photographer to create a mood board, which will give them a better sense of the style of photography that you would like. -Select a couple of locations that are meaningful to you both; be sure to check out time restrictions and any permit requirements beforehand. – Select a few different outfits for the session, but keep patterns simple. Most importantly, choose outfits that you will feel comfortable in. You both want to feel good in your clothing, so a good tip is to stand in front of the mirror and comment on each other’s outfits to decide on what looks best. – If an engagement session is not already included in your wedding photography package, ask your photographer how you can include it. – The most important thing is to have fun and enjoy the day with your fiancé. The best photos come from fun, relaxed and natural photos. For more information on having an engagement session please contact me for my PDF pricing guide and your free consultation. Many thanks.